Do these books sound amazingly creepy, or what? I just discovered both books last week, and I had to share them with everyone. if anyone else wants to grab them as well! OOh nice picks! Saw these one Edelweiss over the weekend! They were read now books too at the time! Hope you enjoy them both! They both sound and look so creepy! 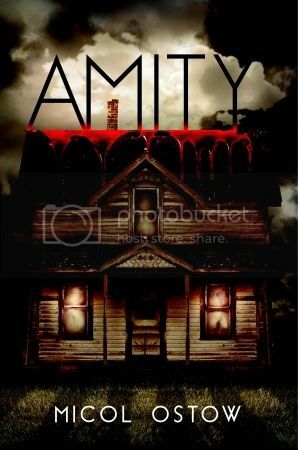 For fans of American Horror Story - well I will be adding Amity to my TBR list! :) Hope you enjoy them both :) Great picks! Great picks! Both books seem super creepy and not my usual reads. (I'm a huge baby when it comes to scary books!) The first cover is SOOO eerie. I'll keep my eyes out for your reviews though…I hope you enjoy them! Great picks! Whoa both books have that creepy factor which makes for a great read! These both are on my TBR though, I saw them on Edelweiss, I hesitated. Scary isn't always my thing but these both sound good! I hadn't heard about either of these until they popped up on EW last week. Amity sounds too scary for me! 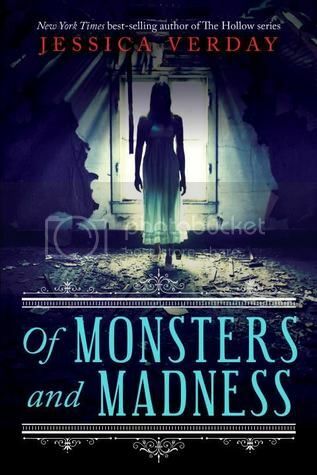 But I have an arc of Of Monsters and Madness that I can't wait to read. (POE!) I hope you enjoy reading both of these.